Educators from elementary school through university are using our books in their classroom to educate and engage. Stay tuned as we add curriculum and share stories of impact. Curriculum developed by Renae Ramble, DC educator. Curriculum developed by Free Minds Book Club. Curriculum developed by Sheila McMullin, Shout Mouse Story Coach. The students of Ballou High School know a different Washington, DC than do the tourists who visit our nation’s capital each year. Some travel guides call the neighborhoods East of the River “areas to avoid.” But the statistics about crime or poverty in these communities paint a picture that is profoundly incomplete. These are the stories not on the tour. 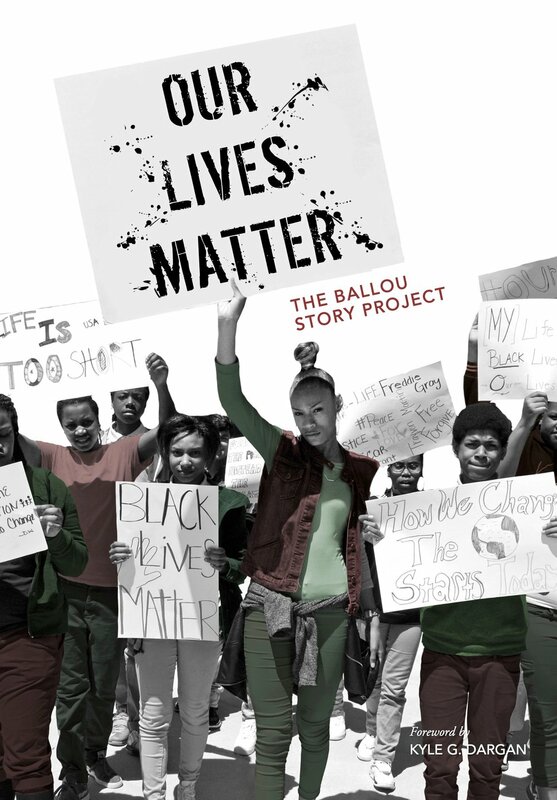 As one student put it, “[Come] to my side of town and see what’s monuments to me.” With style and humor and ambition and charm, Ballou students and educators tell their own stories on their own terms, through intimate conversation and photography. Curriculum developed by Kathy Crutcher, Shout Mouse Story Coach.